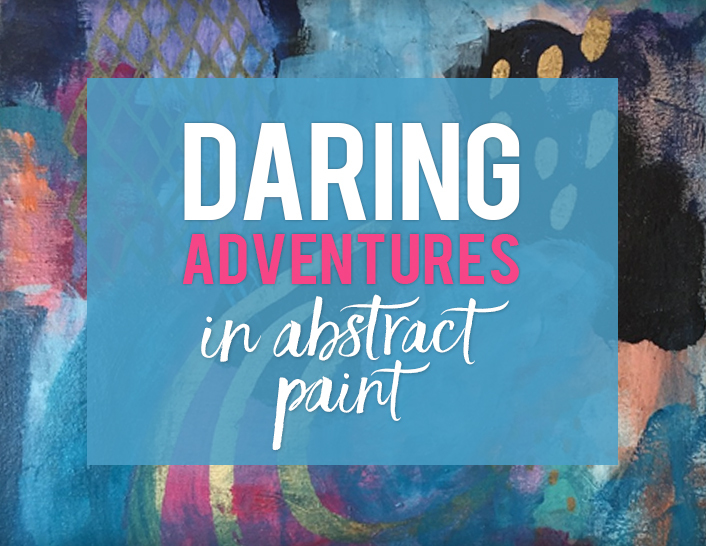 I’m so excited to announce Daring Adventures in Abstract Painting – COLOR LOVE!!! 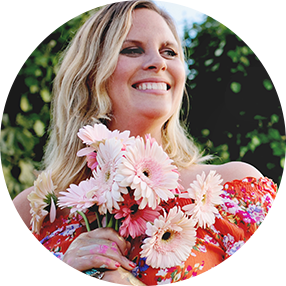 This fun 8 video lesson class is going to build in color collecting along the way! We’re going to re-mix the DA in Abstract painting class! Adding a few more painting videos with a focus on COLOR! 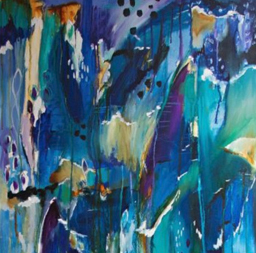 In this 8 lesson painting class we’ll dive into delicious world of Abstract Painting! JOIN NOW: Available now instant access to go at your own pace! ANNOUNCING DARING ADVENTURES IN ABSTRACT PAINTING—COLOR LOVE!!! 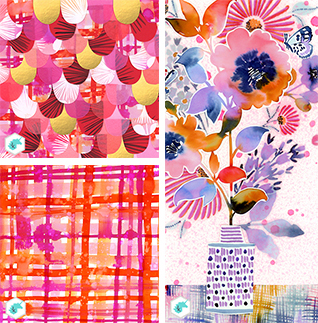 THIS 8-LESSON CLASS WILL BUILD IN COLOR COLLECTING ALONG THE WAY! 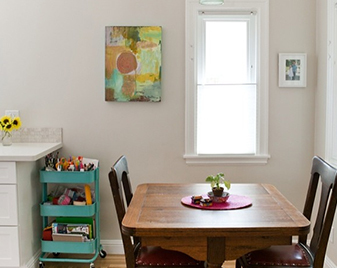 PUSH YOURSELF WITH NEW COLOR COMBINATIONS AND DIVE DEEP INTO COLOR MIXING. 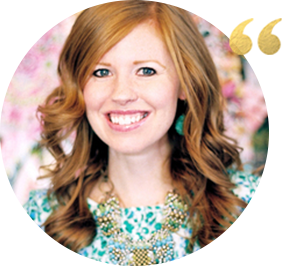 THIS CLASS WILL BE ALL ABOUT PLAYING* WITH COLOR AND ABSTRACTION! WE WILL EXPLORE LAYERING, MARK-MAKING AND BOLD MOVES. *Key word here is PLAY!! I want to share with you the joy that abstract painting can be. No experience necessary. I’ll be creating work alongside my amazing assistant and talented artist Lily Uoka. 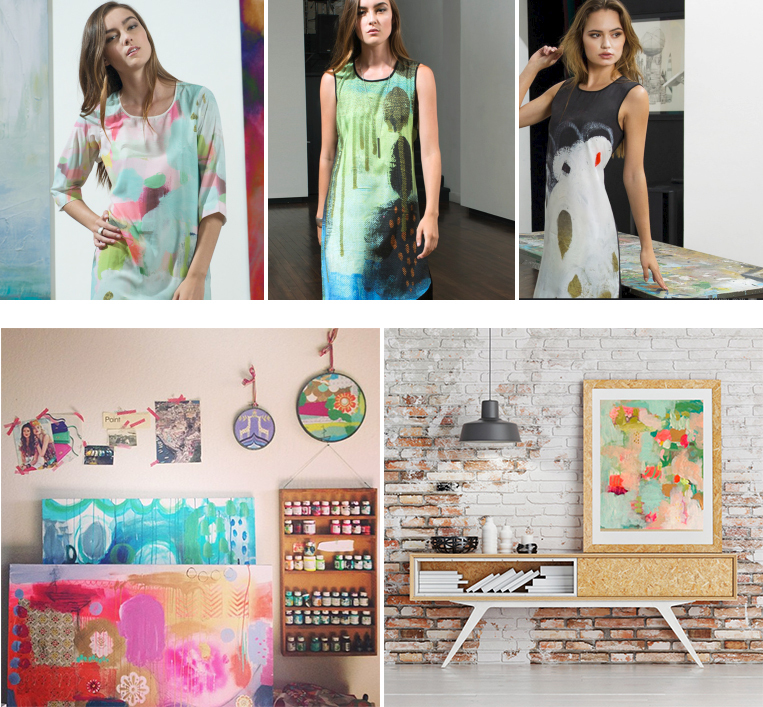 WE WILL CREATE LUSH BEAUTIFUL PAINTINGS FROM YOUR DREAMS TO THE CANVAS AND TO YOUR WALLS! I’M TEACHING YOU EVERYTHING I KNOW ABOUT ABSTRACT PAINTING. OVER 20 YEARS OF PAINTING AND 10 YEARS OF PROFESSIONALLY WORKING AS AN ARTIST AND ILLUSTRATOR. Plus inspiring video interviews with amazing painters: Jennifer Mercede, Carrie Schmitt, Pam Garrison, Faith Evans-Sills and more! It’s a bit embarrassing to admit, but this is the first online painting class I’ve managed to keep up with and I’m convinced it’s because this class was so FUN and full of wonderful inspiration. Absolutely loved the course and as you know it’s been a game changer for me. This was the best class!!! I finally feel like I’m finding my voice and had SO much fun doing it. You never know where these paintings can take you!